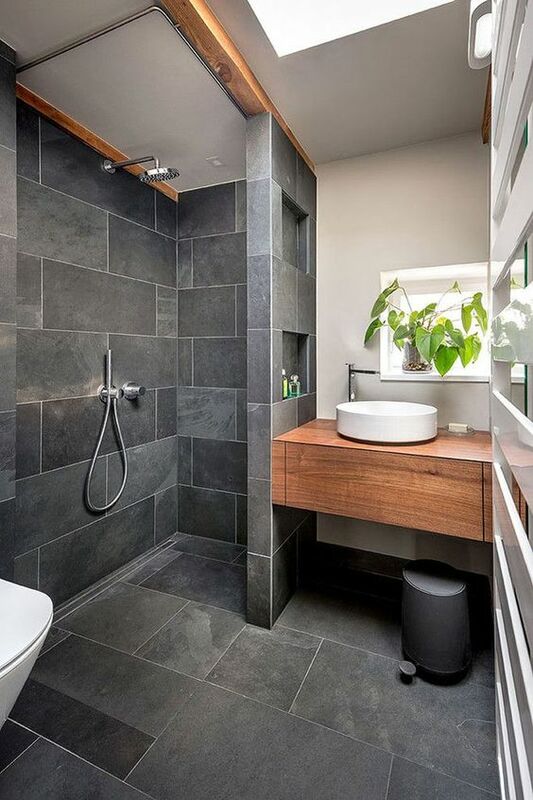 Bathroom is the most private space in the house. 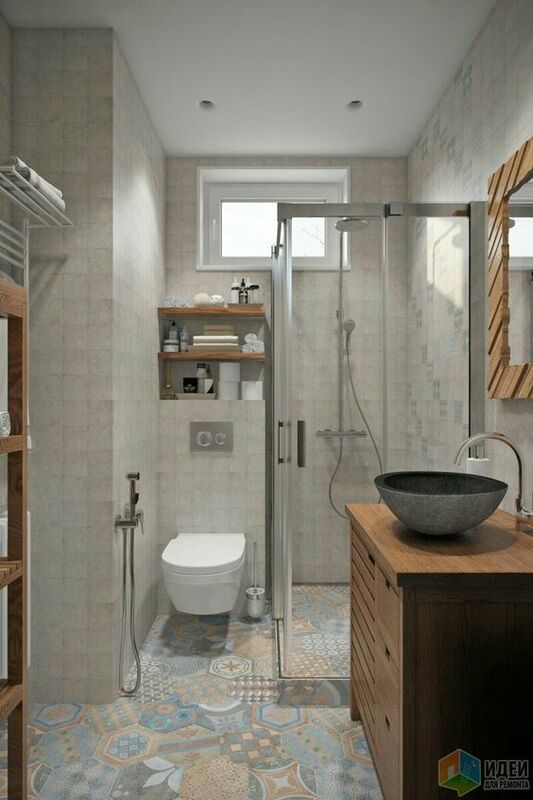 This small space can restore our body's freshness. 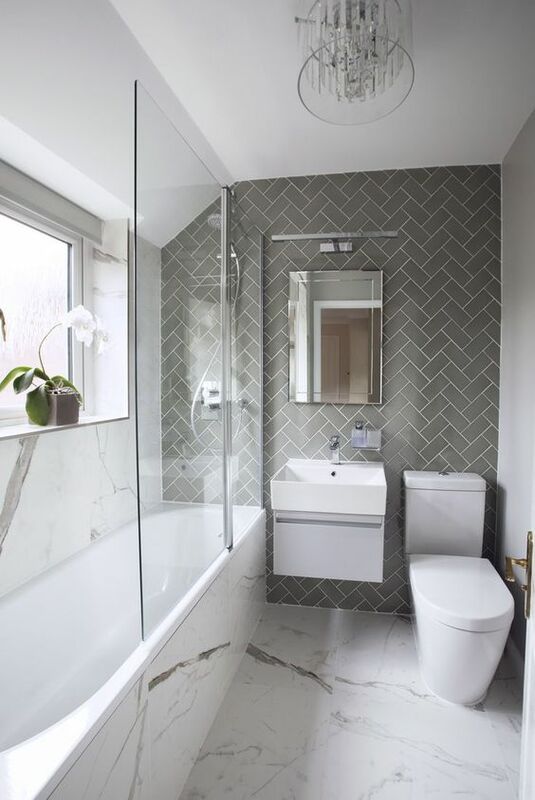 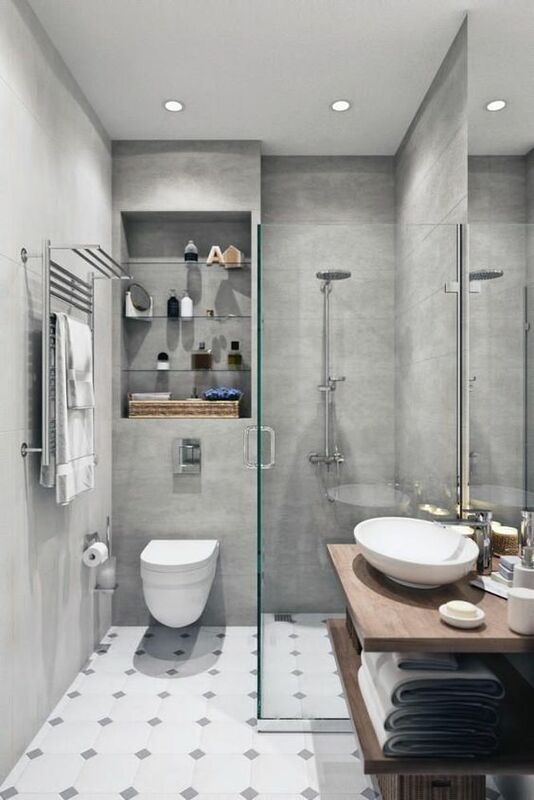 A nice design for the bathroom can provide comfort for us. 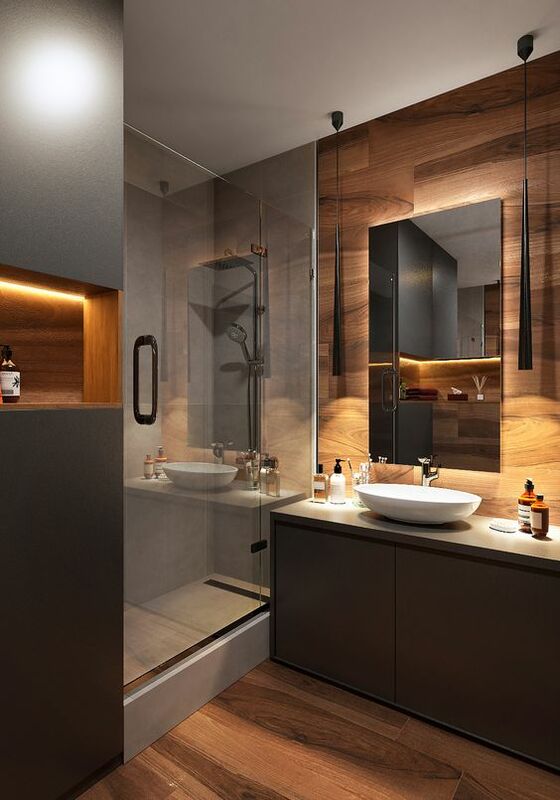 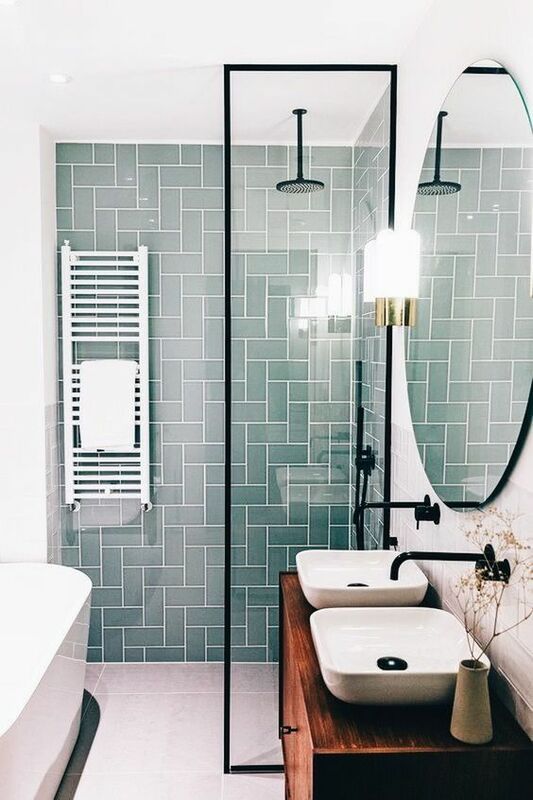 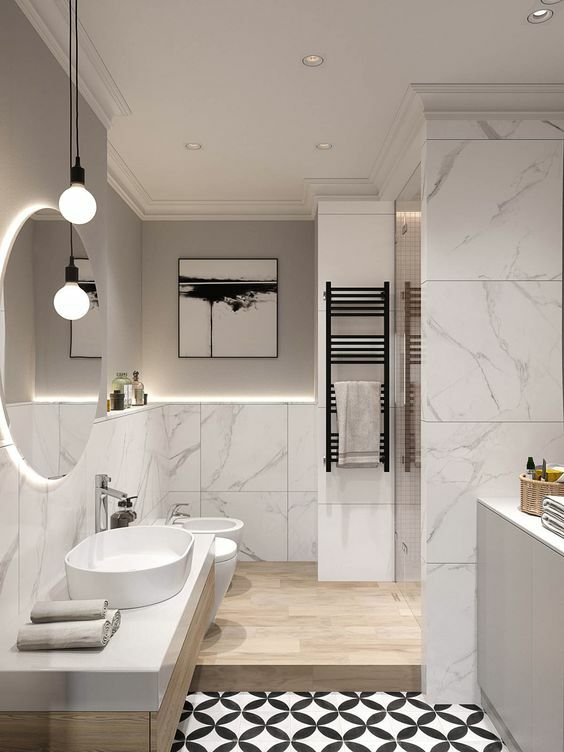 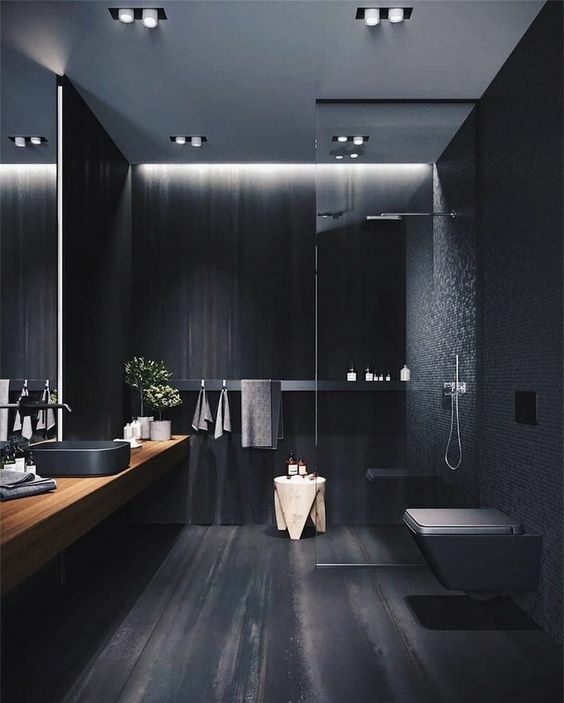 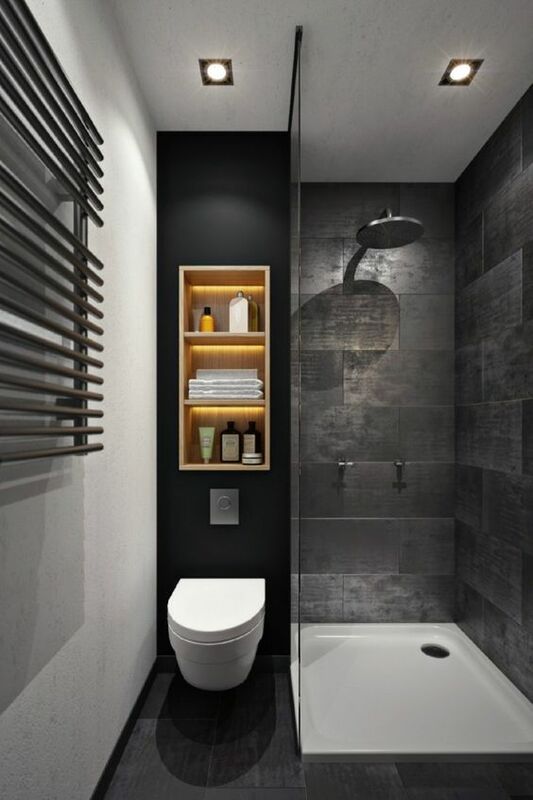 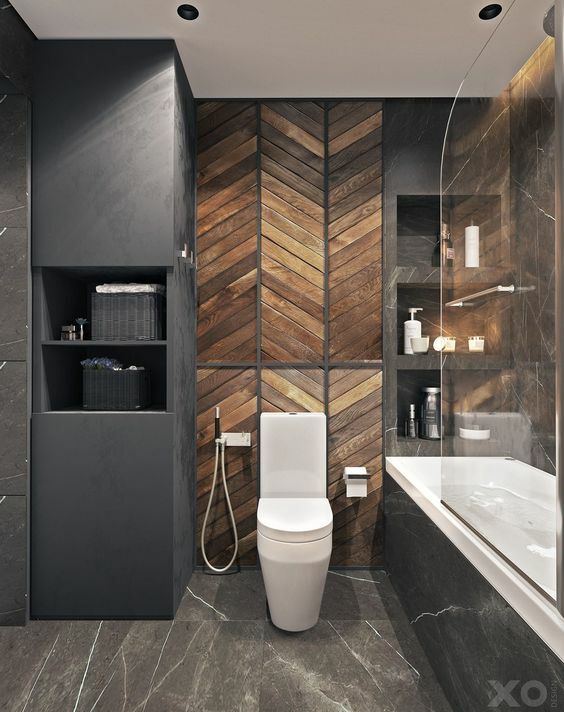 Here are some small bathroom design ideas that can optimize the space of your home.